Change is in the water in Downtown Redmond as the city transforms into a new kind of modern urban complex. Here in downtown Redmond we’re on the cutting edge of innovation of the city as new businesses are popping up left and right. There’s never been a better time to get in on the ground floor of an exciting new adventure than right now in downtown Redmond. 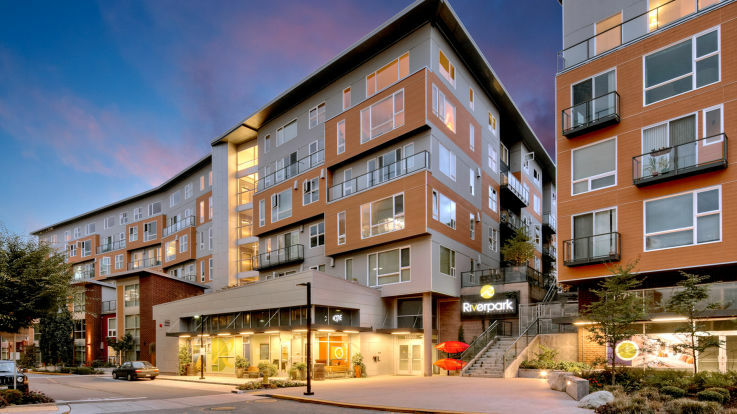 We’re pleased to offer downtown Redmond apartments with air conditioning of all types. Live in comfort with included a/c and other fantastic enhancements such as your own private balcony, a media room with free gaming, and electronic car charging stations.